We're 1 month into 2019!!! I hope that everyone has started out with a renewed focus & determination! Nothing happens UNLESS YOU make it happen! So my question today is, Your BEST Life??? Are you REALLY living it? 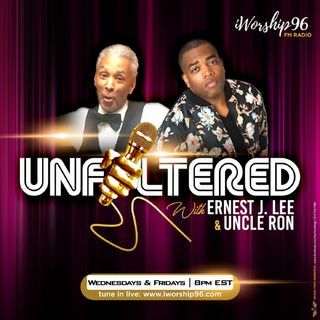 Tune in to Unfiltered while we discuss!!! Gonna be Epic!